Turning the switch on, you measure 1.32 volts across the resistor and 1.22 volts across the RTD. 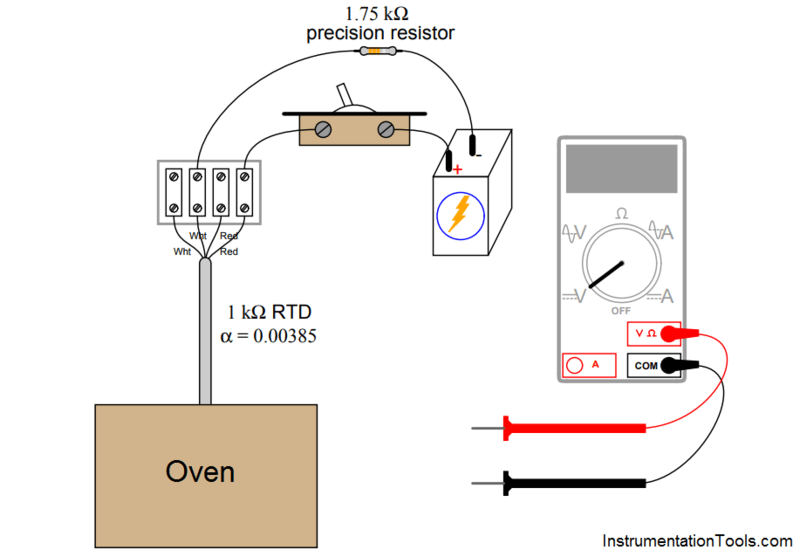 Calculate the oven temperature based on these measurements, and also explain why it is important to quickly take these measurements once the switch is turned on. The voltage measurements must be taken very soon after the switch is thrown to avoid measurement errors due to “self-heating” of the RTD. As per Process Conditions, Find out the Circuit Components Status ?